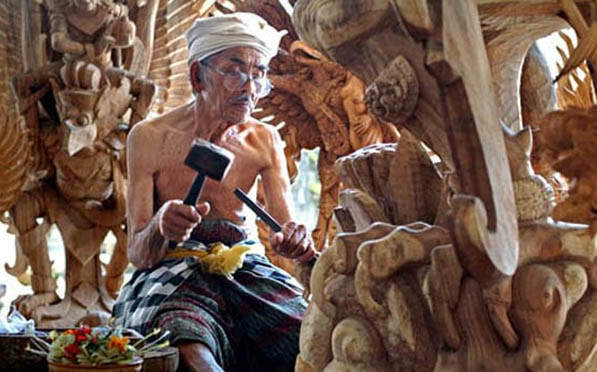 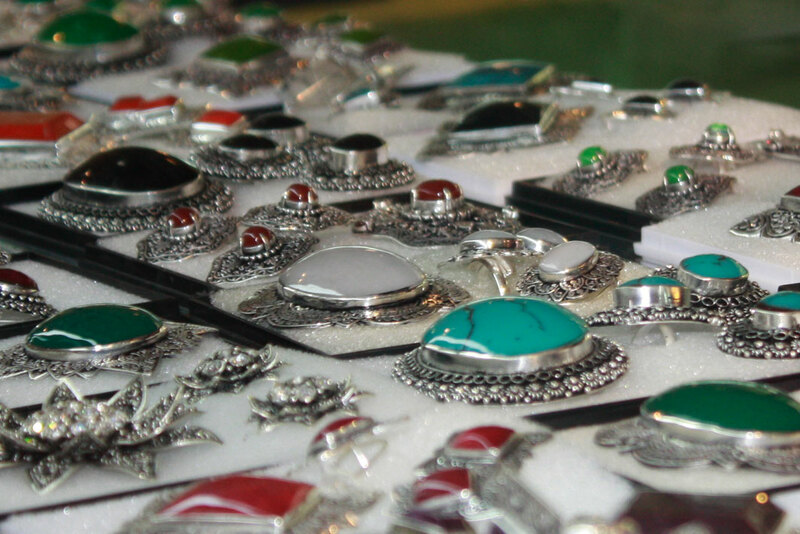 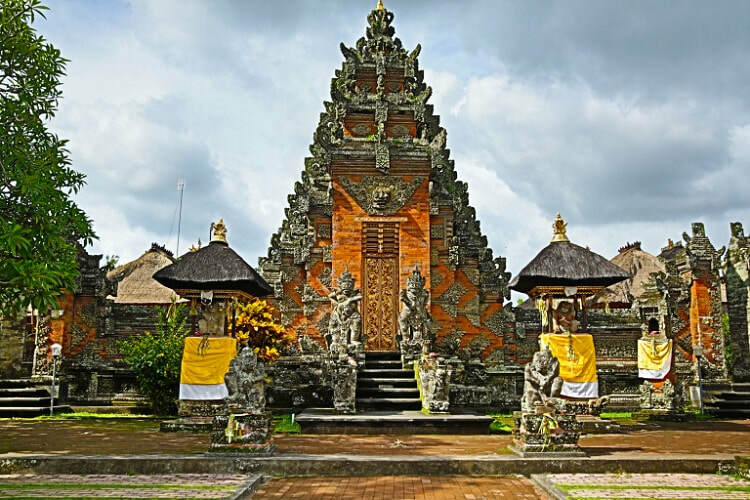 Ubud and its surroundings is one of the most beautiful villages in Bali where we can find lots of talented artisans. 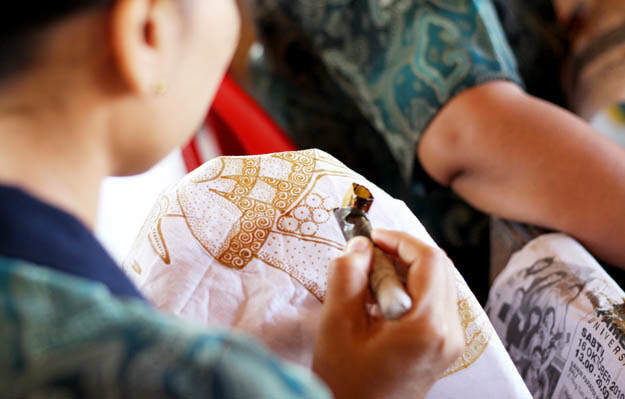 Firstly, we will see the hand made Batik painting at Tohpati, Then we will see numerous aspects of Balinese life, such as: Barong and Kris performance, the most famous & colorful dance in Bali which signifies an eternal fight between good & evil spirit or Gold and Silver works at Celuk, the traditional and modern oil painting at Batuan and the Temple, fine wood carvings at Mas village. 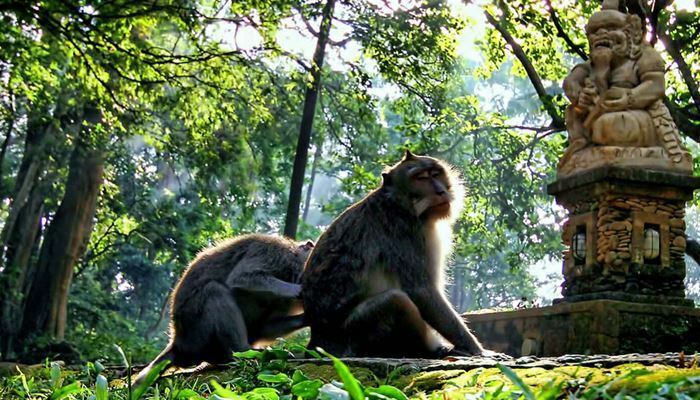 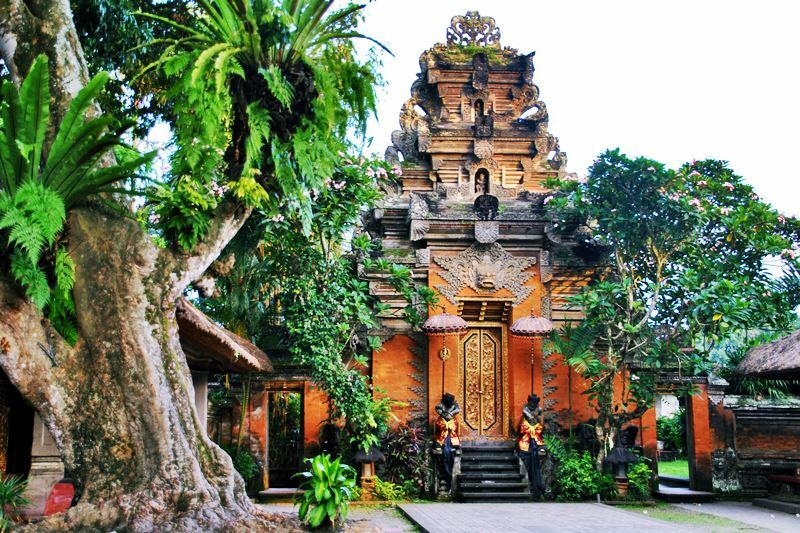 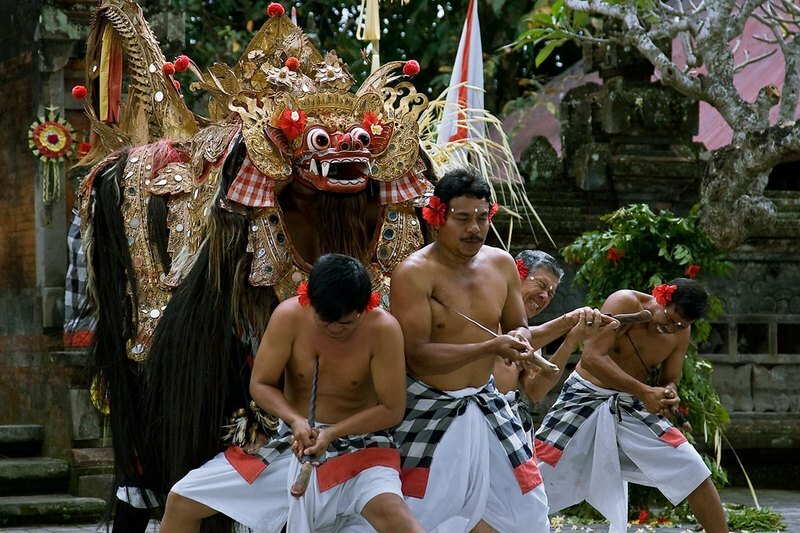 Afterwards we will proceed to Ubud, the holy monkeys around the temple and also visit Ubud Royal Temple.